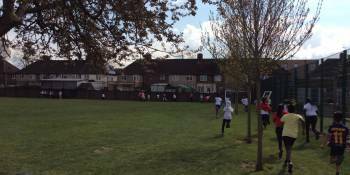 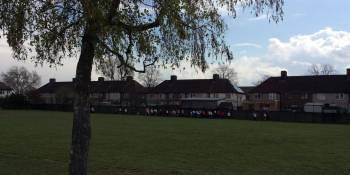 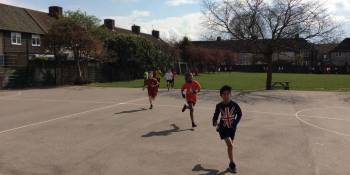 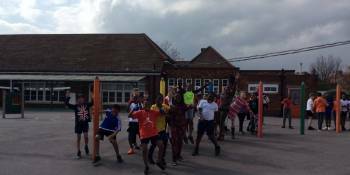 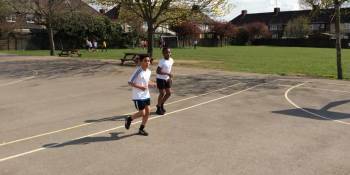 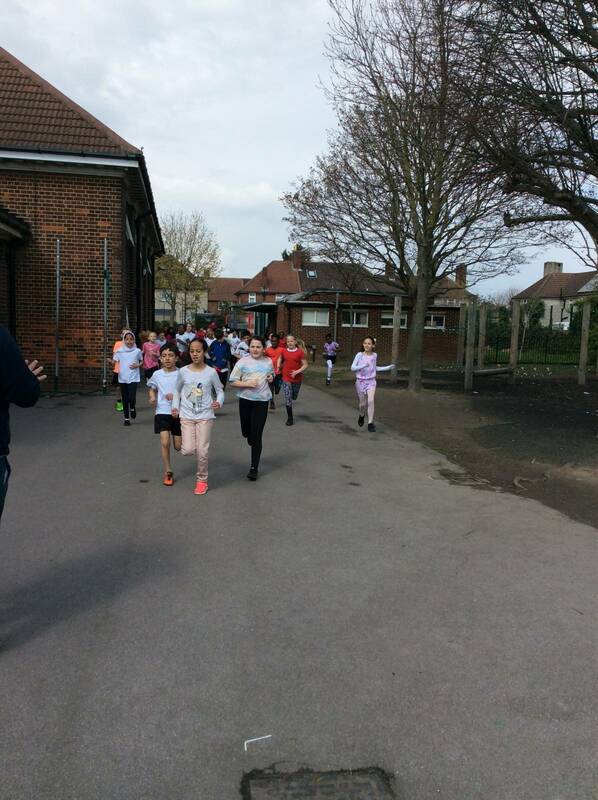 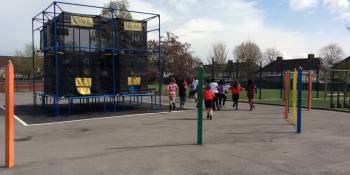 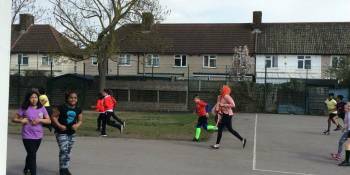 On Wednesday, the whole of Year 5 took part in a fun and exciting colour run. 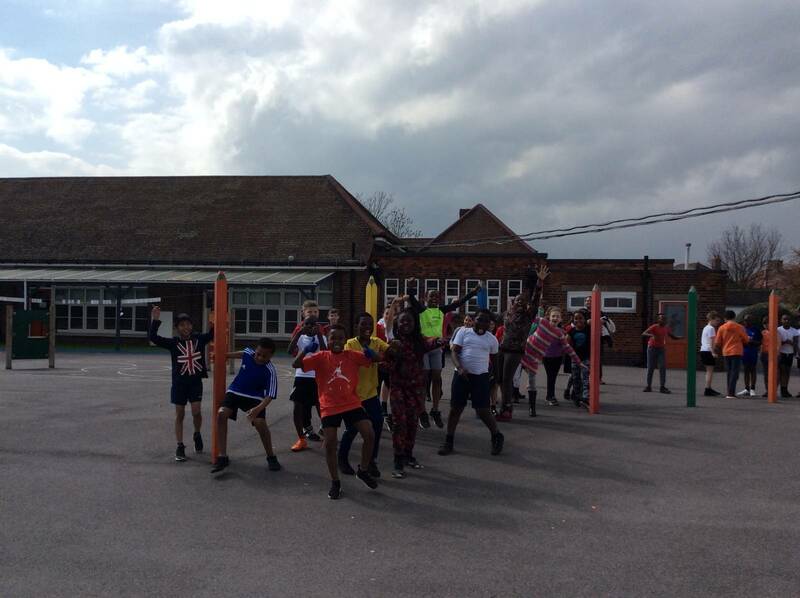 We were raising money for the charity ‘Comic Relief’ , which was linked to our recent ‘Red Nose Day’ events. 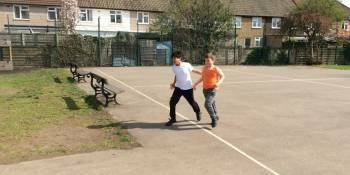 The children have been raising money at home for the past two weeks, asking anyone for any loose change they have lying around. 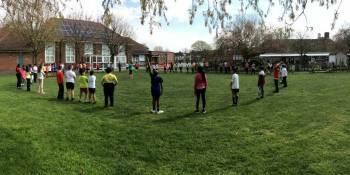 Any amount raised is amazing and will go to support those who need it. 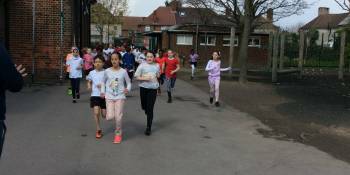 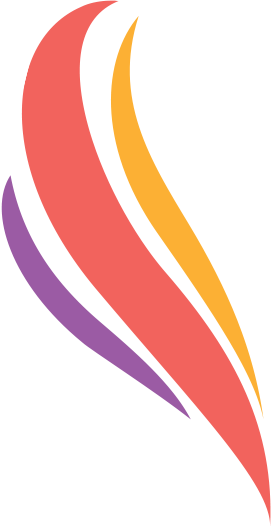 The school, teachers and parents are incredibly proud of the children for taking part in this and want to congratulate them fully on their fantastic, memorable and charitable achievement. 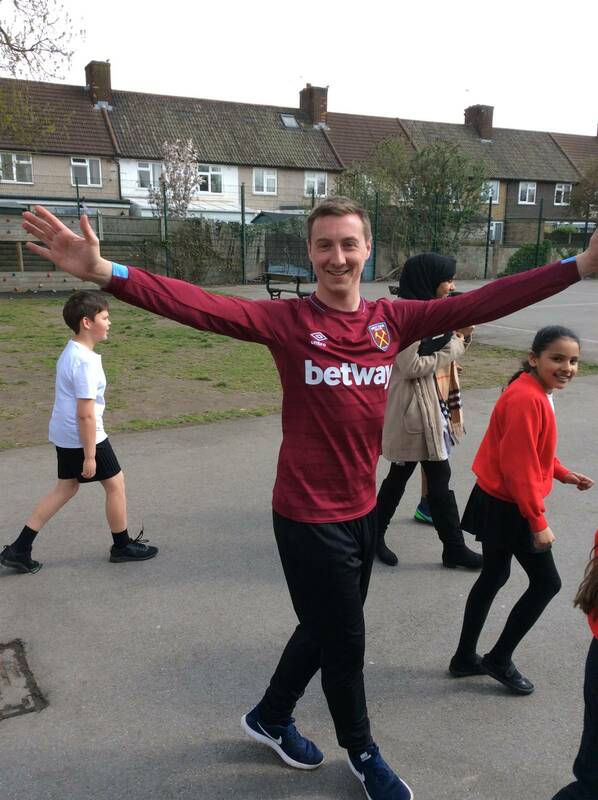 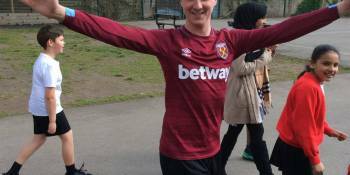 For the colour run, we dressed in either our P.E kit, or wore bright and wonderful colours, with one particular adult sporting a dashing claret and blue football shirt. 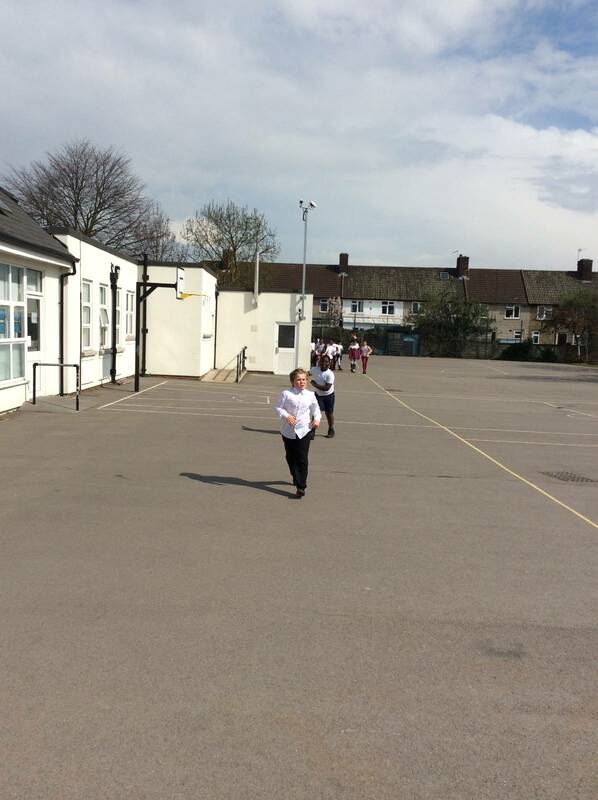 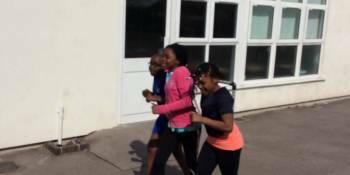 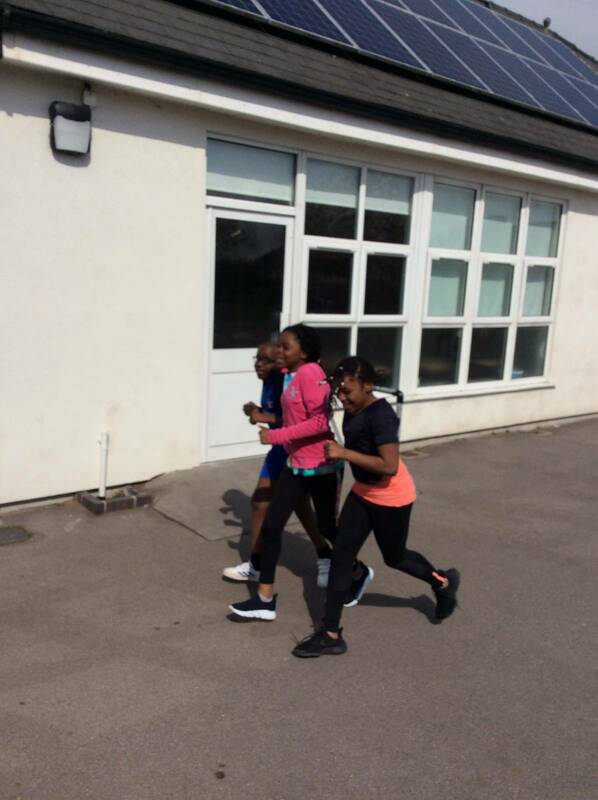 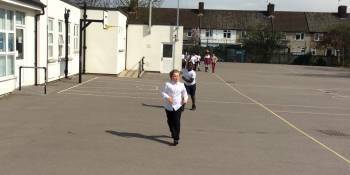 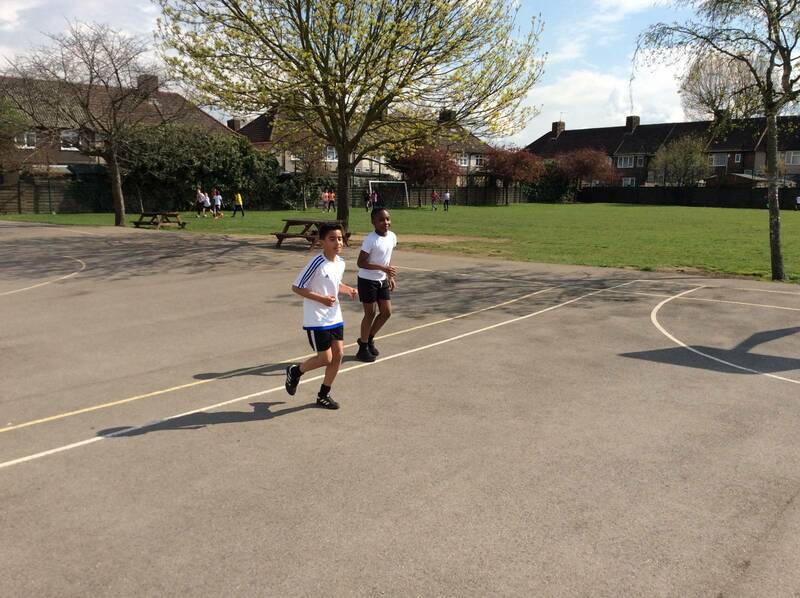 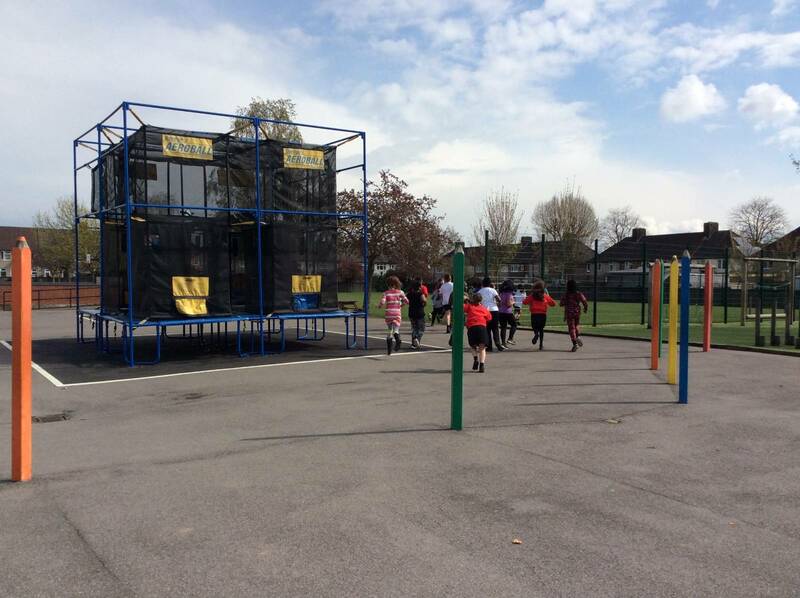 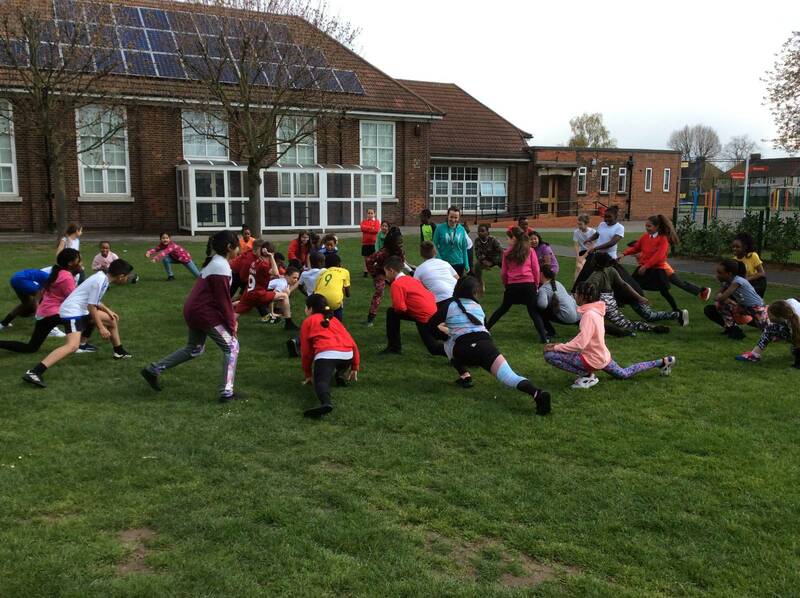 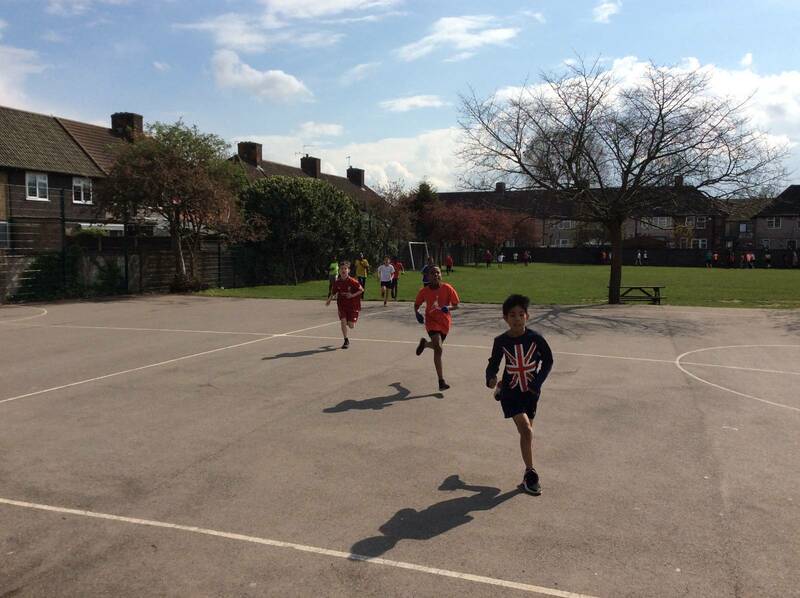 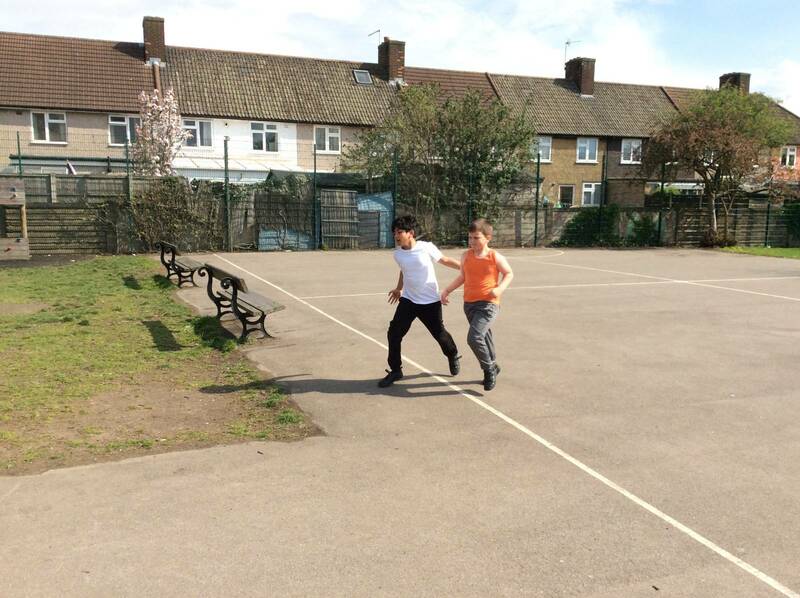 Each class ran together and supported one another to reach the end, whilst some children cheered their friends from other classes on, which was a beautiful thing to see. 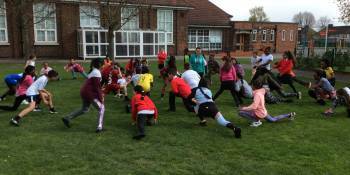 As a school, and Year group, we would like to say a huge thank you to the parents who came along to cheer on the children on the sidelines. 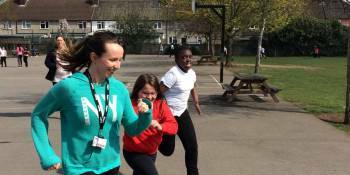 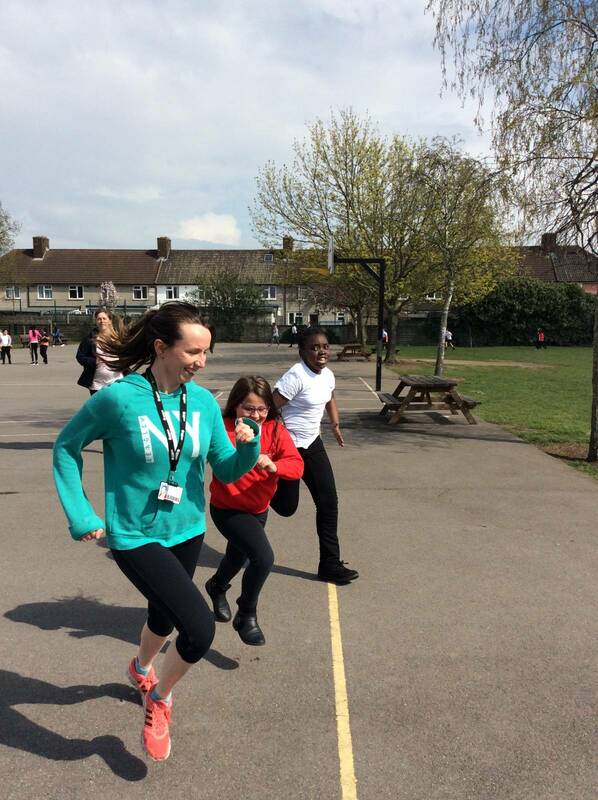 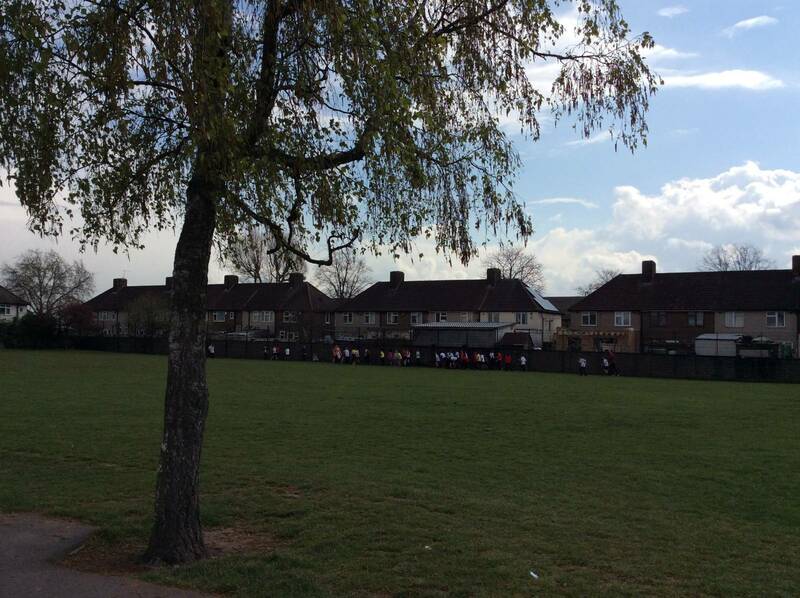 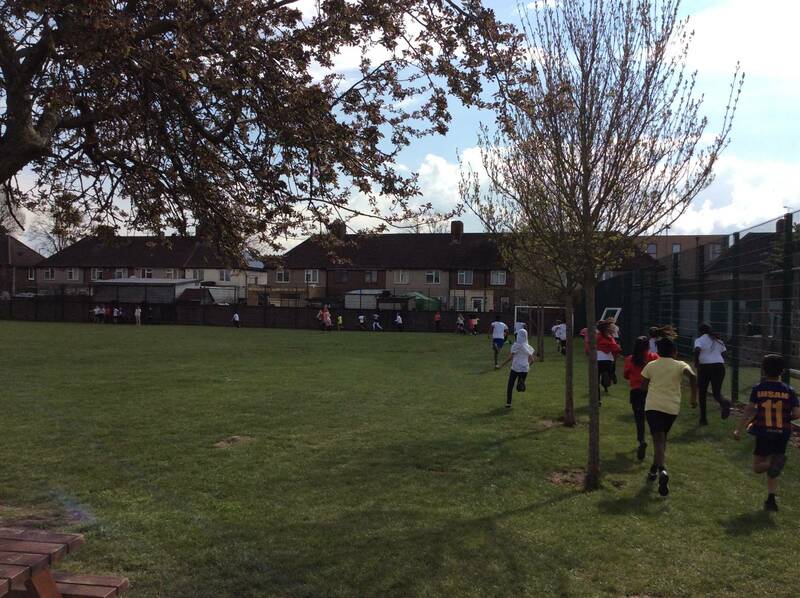 It was great to see so many of you there and, for some parents, taking part in the run themselves. 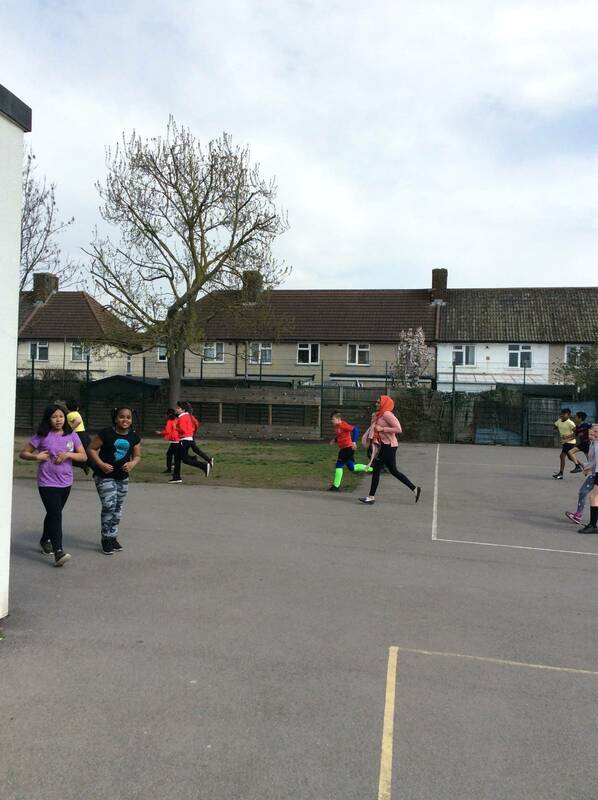 Here are some images of our fun filled run below.